In Southampton, training providers and organisations work in partnership to provide the best service for you. We have put together a list of all the employment sectors they cover and within these sectors we have compiled lists of contact details for all the providers in the city. 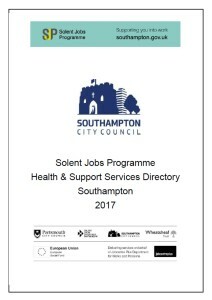 The purpose of this directory is to enable appropriate education, employment and training referrals for young people in and around Southampton. 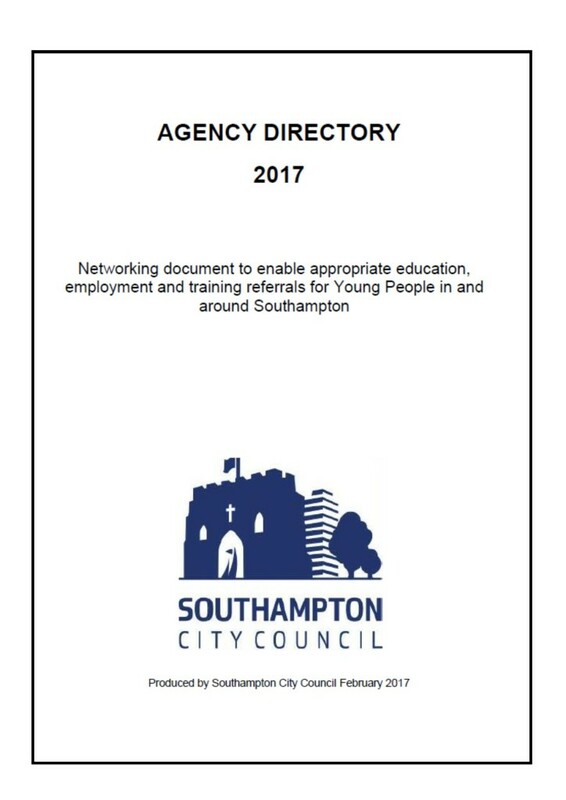 Inside the directory are important contact details and information about a variety of Apprenticeships, Colleges and Training Providers in the area and there is also a signposting guide at the end of the document to help point young people in the direction of organisations that can help them. We hope you find it useful. All information and contact details are correct at the time of publication, however some details may be subject to change. The Zone is a network of IAG professionals who are supporting people in and around Southampton to find education, employment and training. The Zone has a mailing list for organisations to promote their training and personal development courses that are running in Southampton to IAG professionals who can refer people to this provision. Every organisation has an opportunity to support and develop a mentally healthy workforce and it doesn’t need to be complicated – this toolkit will help you understand and act, step by step. This site provides customers with support to direct them to claim the right benefit, whether that is Universal Credit or one of our other existing benefits. With clear content and easy to follow navigation, the site will be a valuable source of information for both customers and organisations. Customers should still continue to claim Universal Credit at www.gov.uk/universal-credit. There are links to this page and support for how to fill out the claim on the new Understanding Universal Credit website.